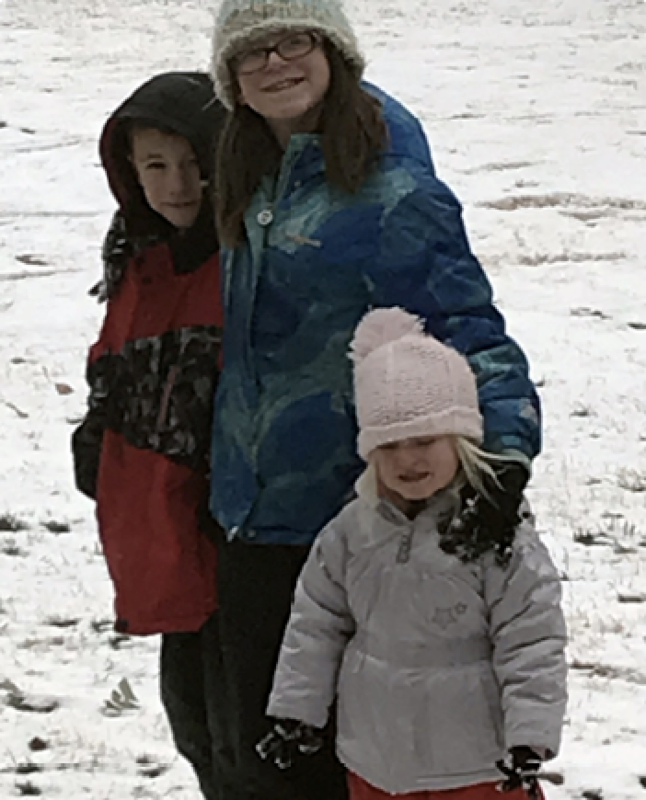 We woke up to a snow-covered winter wonderland this December morning in El Paso, but snow is a fleeting thing here in the desert so I encouraged my three kids to hurry into their snow-gear and go out to play before it melted. They did and it was a good thing because by noon all that remained of the snow was a scattering of puddles on our sidewalks. I think this is an apt reflection for this time of year, when we turn the calendar page from one year to the next. Time is a fleeting thing, too — blink and another year passes! 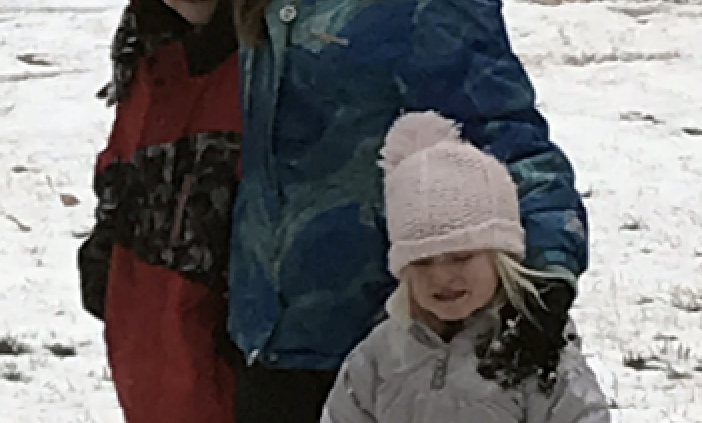 And like my children taking advantage of the brief chance they had to play in the snow, we should all look at the start of the new year as a chance to take advantage of the time we are given to grow in our relationship with Christ. Military life is full of stressors and the opportunities to step away from those stressors are few and far-between. The MCCW retreats — planned to be relatively close to you and relatively short in duration — can be that opportunity for you. I have three young children at home so I know how hard it can be to step away, even for a few days, but I really do believe that these retreats are a worthwhile reason to call in that mom or mother-in-law to help with the kids; to ask your husband or boss for some time-off; to spend that birthday money on something truly special. I hope that I will see many of you at these amazing weekends of prayer, the sacraments, and fellowship. And, as we turn the calendar page from 2018 to 2019, I will pray that each of us takes advantage of the time we are given this year to grow in our faith and deepen our relationship with our Savior, Christ Jesus.